The prices includes VAT. Tourist-city tax not included. 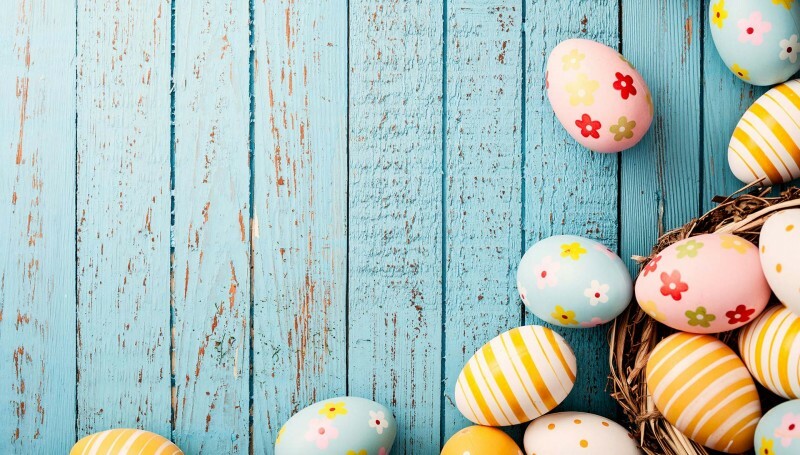 Offer: " Spring and Easter 2019"
Save now with the offer "Offer: "Spring and Easter 2019""
Book directly online with us and you will get always the lower price guaratee!